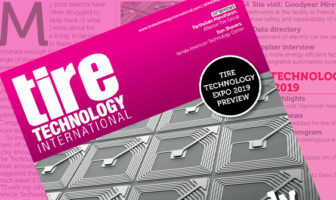 FineLine VP Jos Uijlenbroek will give a presentation on RFID’s role in smart tire manufacturing at Tire Technology Expo Conference this year. The talk, entitled ‘Mold, Bladder, Tooling and Press Management in Smart Manufacturing and Industry 4.0’, will be given at 11:20am on March 5 at the expo. 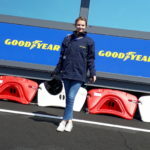 Uijlenbroek’s presentation will explore how RFID technology can help achieve connectivity of tools in almost all tire manufacturing processes. 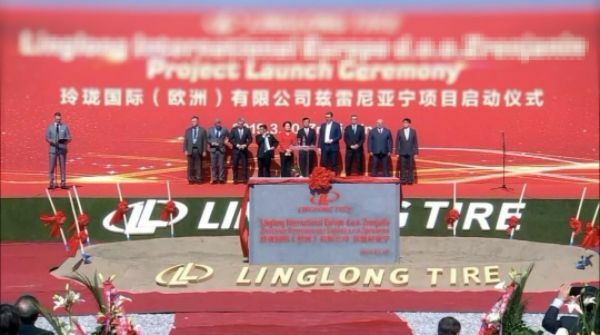 He will discuss the use of RFID to directly associate individually manufactured tires with the press, mold segment, bladder, dies and other tools used in tire manufacturing. 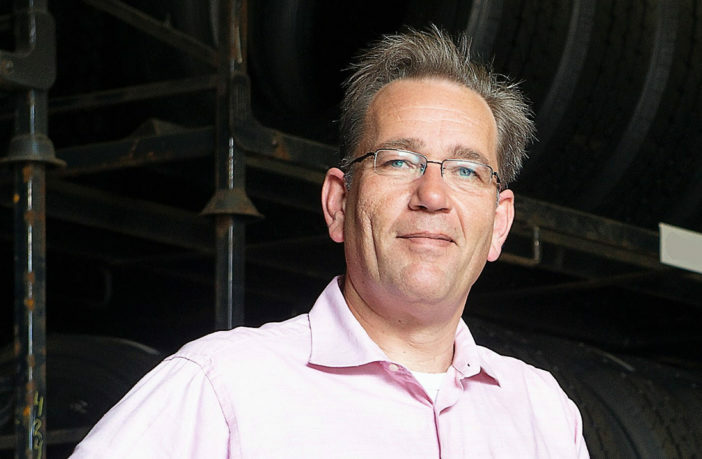 “Thirty-five percent of tire quality is directly related to tool management, and yet it is one of the most difficult processes to master within the tire industry,” Uijlenbroek said. FineLine will be exhibiting at booth 8064 and will be giving demonstrations of RFID smart tagging solutions that enable tire manufacturers, retailers and retreaders to gather and store production data on tires.